Things To Do In Los Angeles: Cinespia Holiday Party! 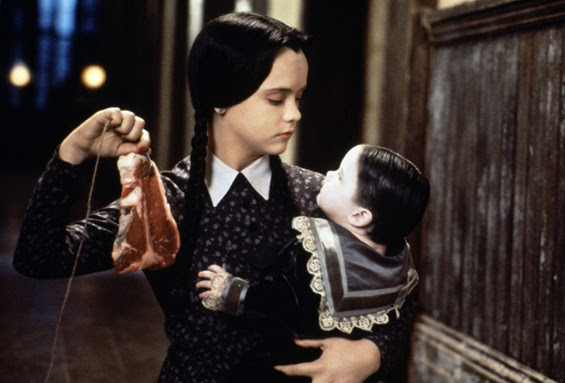 Addams Family Thanksgiving! The Shining Christmas! Cinespia Holiday Party! Addams Family Thanksgiving! The Shining Christmas! It's time to leave the graveyard for a minute and head to an actual theater this holiday season. Cinespia has two showings for you at beautiful looking theatres you shouldn't pass up. 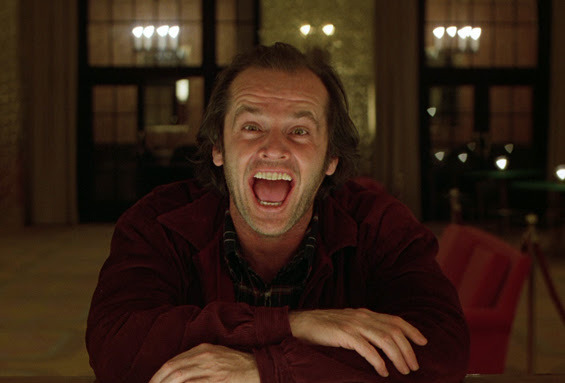 Now The Shining screening is also a holiday party and has a lot more going on for it. "Come play with us amongst the ballrooms, balconies and fountains of L.A.’s most spectacular movie palace as we recreate the Overlook Hotel for our annual holiday party. Explore all three floors of this opulent theatre with it’s crystal chandeliers, eerie children’s play room, mirrored powder room, wood paneled study and cavernous auditorium, then watch Stanley Kubrick’s masterpiece on the big screen with thousands of fans. With full bars on every level, a themed photobooth, DJs, live music and dancing in the ballroom, this is our seasonal celebration of the holidays, Cinespia style, with one of the greatest movies of all time. " DRESS CODE : Elegant/Formal Attire - Jacket & Tie Required for Men.